Iraq will increase oil output and work with other OPEC nations to assure “fair” prices for buyers and producers, according to the nation‌s new Oil Minister Thamir Ghadhban. OPEC‌s second biggest producer after Saudi Arabia has largely rebuilt its energy industry after decades of sanctions and wars. 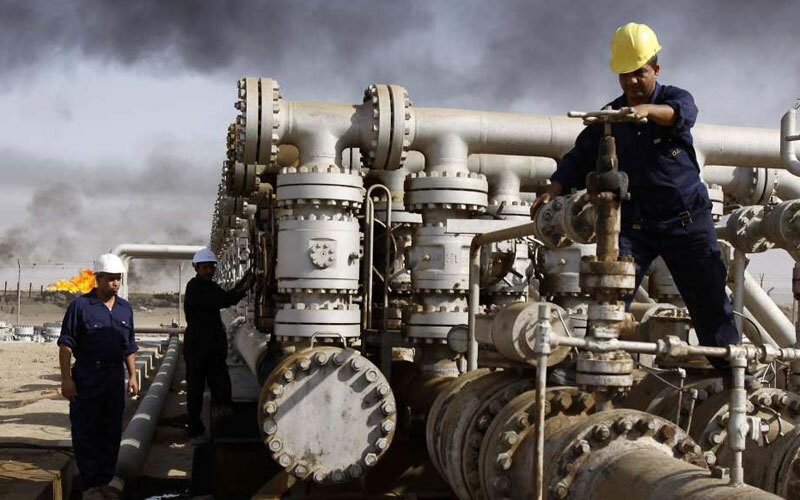 Iraq is pumping a record 4.78 million barrels day, al-Luaibi said last weekend. Its exports have increased over the past few years and reached a two-year high of 4.062 million barrels a day in September, according to tanker tracking and data compiled by Bloomberg. The Organization of Petroleum Exporting Countries is set to meet with allies including Russia in December and may sign a permanent deal to cooperate on intervening in the market, Saudi Energy Minister Khalid Al-Falih said at a conference in Riyadh this week. Brent crude prices have climbed 13 percent this year as producers cut output to remove a glut. Thamir, the country‌s former oil minister, was Iraq‌s candidate for the post of OPEC secretary general in the race against Saudi Arabia and Iran for the organization‌s top job, which was eventually won by Nigeria‌s Mohammad Barkindo in 2016. 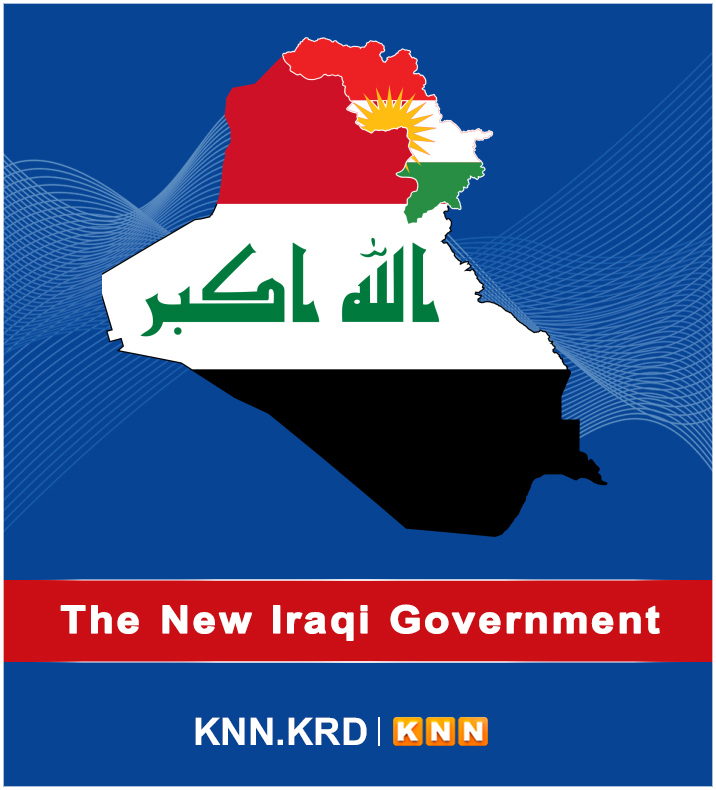 Right after the U.S.-led military invasion that ousted the regime of Saddam Hussein, Ghadhban assembled an interim management team to take charge of the oil ministry and help boost crude production and exports. He was officially appointed as oil minister in 2004 and 2005. Before the war, he was head of planning at the ministry. Ghadhban was trained as a geologist and petroleum reservoir engineer at Imperial College in London. He worked on the Basra oil fields for 16 years, ran the national reservoirs and in 1992 was promoted to director of planning. Later that year he was arrested under the orders of General Hussein Kamel, Saddam Hussein‌s son-in-law. He was charged with showing contempt for the president by calling for democratic reform, criticizing presidential palaces and supporting Shiite uprisings in the south. He was released after 48 days in jail, and then returned to the ministry at a lower rank. It took him a decade to work his way back to his previous title.